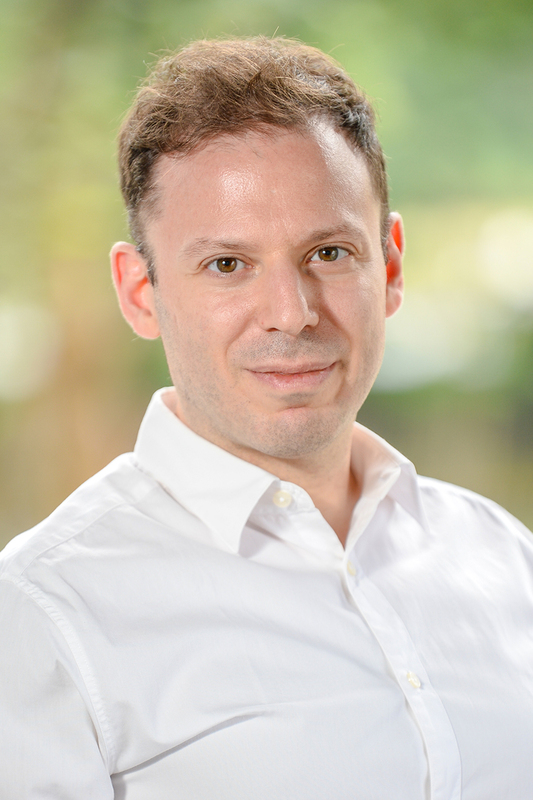 Jeffrey Erlich is Assistant Professor of Neural and Cognitive Science at NYU Shanghai. Prior to joining NYU Shanghai, he was an Associate Research Fellow at Princeton University. He holds a PhD from New York University and a BSc from McGill University in Montreal, Canada. Erlich’s research interests are neural mechanisms of decision making, attention, and emotion. His work has appeared in Archives of General Psychiatry, Frontiers in Neuroscience, Neuron, and Nature.